To improve your experience using research systems at UCF, we have moved to the campus-wide single sign on solution using NID. NID is a UCF-issued credential that can be used to access many systems across campus, including MyUCF. Your NID is not managed by the Office of Research & Commercialization. Use the links below to find your NID and update your password if needed. Navigate to systems the same way you always have. When you get to the system log in page, click the link to sign in. 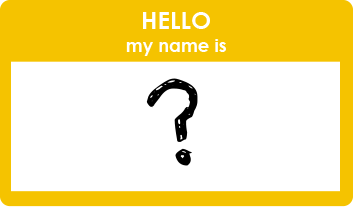 You will be taken to the UCF Single Sign On page where you will enter your credentials (NID and NID password). This page will look the same for all systems using single sign on at UCF. Once you enter your credentials, you will be logged into the system which you are trying to access. When you sign out, you will be taken to a sign out page that informs you that your session has ended. In order to sign out completely, make sure to close any browsers windows used to access systems using single sign on. 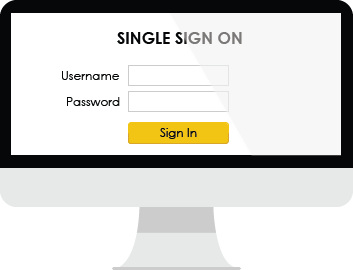 If you are still logged into a system using single sign on in another browser window, that system may still be accessible. 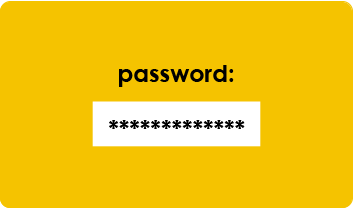 If you will be using a research system that is not included in the list above, you may be required to use a different username and password to sign in.